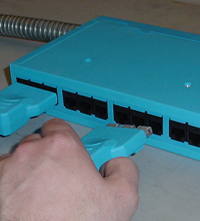 EZ-Cabling® is a safe, reliable and cost-effective turnkey voice/data zone cabling solution. 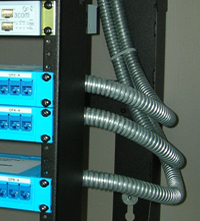 From patch panel to workstation, pre-terminated connections provide cost savings during installation and maintenance. 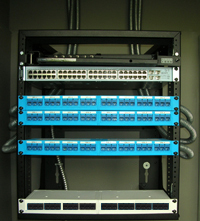 Moves, adds and changes are all plug-in type connections.